Gold Compass Pendants and Working Compass Necklaces. Enjoy a wander through some of the Gold Compass Jewellery I’ve made before. These are unique pieces that have been sold and are on adventures around the world. 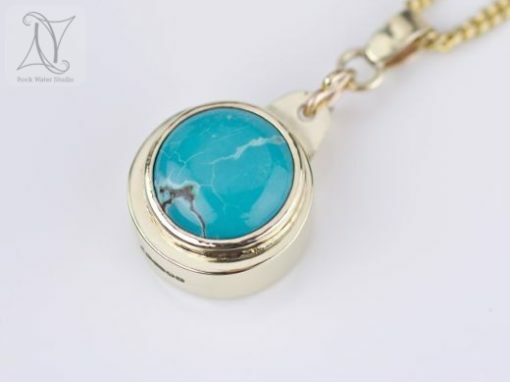 Interested In Gold Compass Pendant Just for You?